9. Then again click back button. 10. Finally you will see a message that you’ll get ₹75 off. 11. 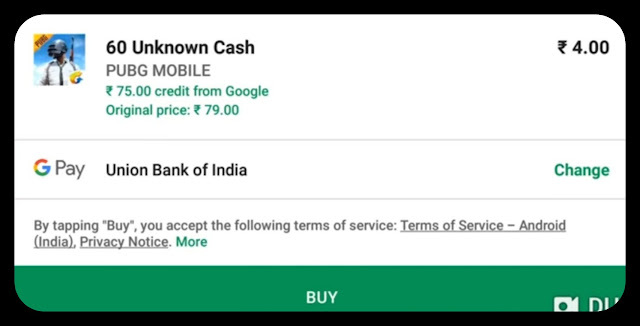 Click Next and you will see that total price is ₹4 [₹79-₹75=₹4]. 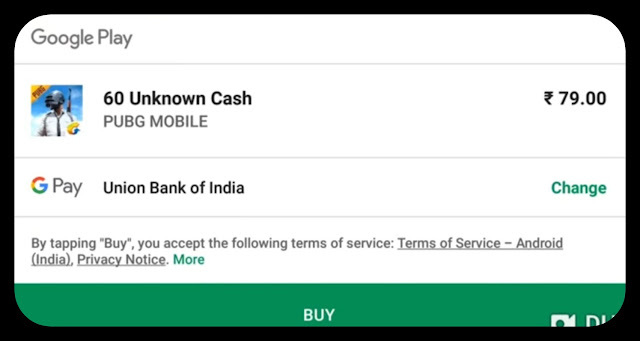 That's all, Make the payment using Net Banking. 12. 60UC will be credited in your PUBG Account. 13. Now REMOVE that gmail form your phone and login with other gmail account. 14. 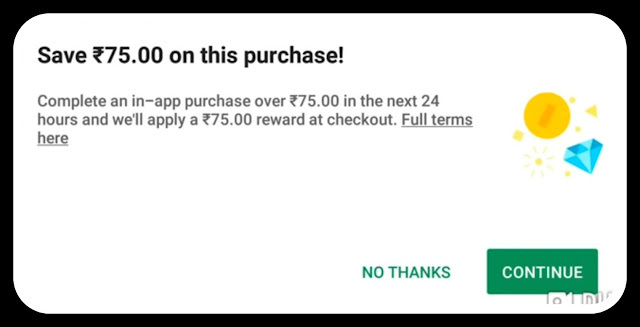 Repeat the same process 10 times get a total of 600UC (Price ₹4×10=₹40) and then you can buy Royal Pass Season 5 in PUBG Mobile. Hope you guys find this article helpful. 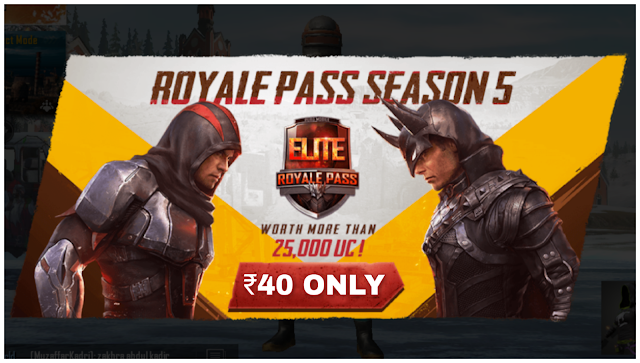 Do share this article with your PUBG players so that they can also get tha Royal Pass for ₹40 Only. Realme U1 vs Realme 2 Pro: Which is Better ?